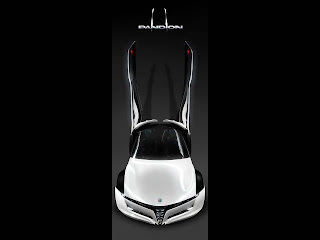 The Alfa Romeo Pandion is a concept car which premiered at the 2010 Geneva Motor Show. It was designed by Stile Bertone and the main responsibility was given to Mike Robinson. 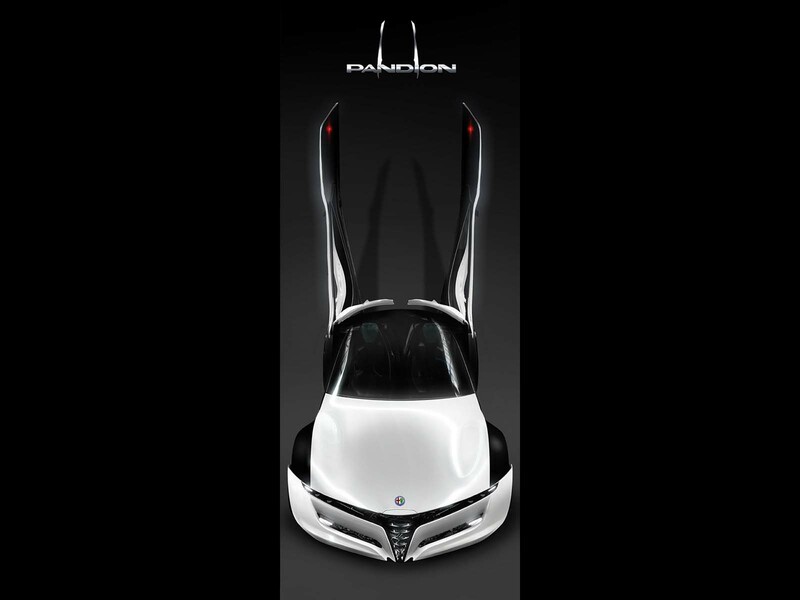 The Pandion coupé was designed as a tribute to Alfa Romeo’s one hundred year anniversary. 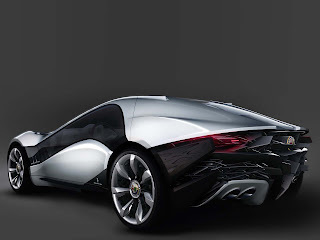 The Pandion is based on the Alfa Romeo 8C Competizione sports car, it has an all aluminium 4.7 litre (4691 cc) (286.8 cu in) dohc 90 degree V8 engine, producing 450 PS (331 kW; 444 hp). The car kerb weight is 1,258 kg (2,773 lb) and it has top speed of 320 km/h (199 mph) and it can accelerate from zero to 100 km/h (62 mph) in 3.9 seconds. 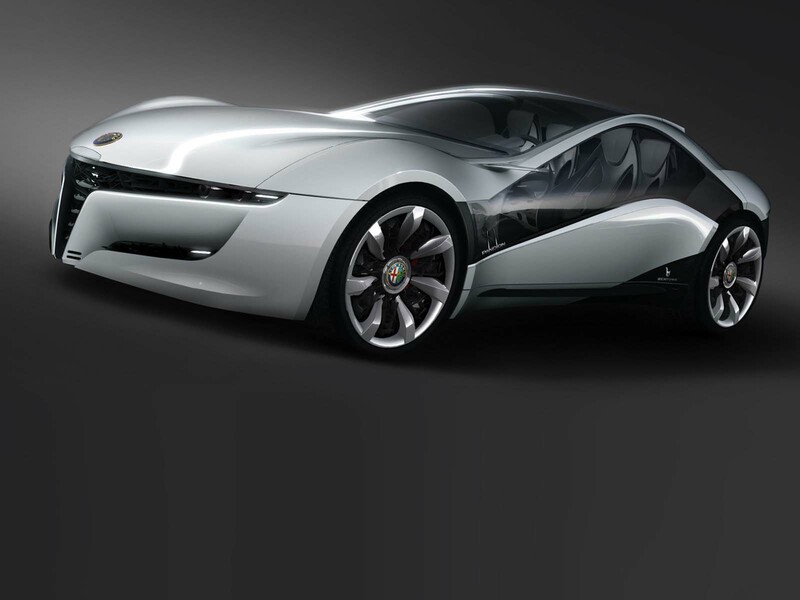 The most eye catching feature of the car is its doors, they open by rotating backwards, opening full 90 degree upward, the whole side of the car is one door from the front fender to the rear fender. 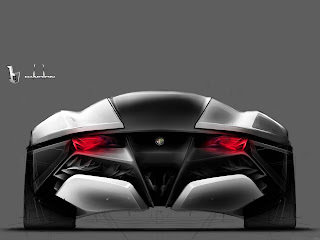 Earlier Bertone has made other similar door designs, like in the 1968 Alfa Romeo Carabo, the 1970 Lancia Stratos 0 and the 1972 Lamborghini Countach. Other notable design feature can be found on the rear of the car, which has a striking array of crystal-like blades. Its very thin seats are the first to contain integrated illumination due to a new fabric lightbulb. Last updated on 8 September 2013 at 19:28.